Words are our cars, and chapters are our trains. We may not wear the nostalgic conductor’s hat, but our thinking caps fit snugly in place. That may be the problem. In the broad expanse of ideas and sentences and experiences, we have to chart our course. What points do we need to make? Which ones do we need to leave out? Our necessary writer’s tool (dare I say the word? )—an outline—acts as our track. The track grows as we add illustrations, insights, or examples to make our point. The danger comes when our exuberance for sharing what we know runs off track and into the thicket. Oh, it may not look like a thicket to us. But our readers will find themselves traveling through briars and underbrush if we decide to jump the track. They may appreciate the extra leg of the journey, tucked safely inside our train. But they will start to wonder why their conductor added a few stops before the destination. We never want to confuse or disappoint our readers. We want them to travel with us again through worlds of truth or imagination. So how do we insure that they will buy our train ticket and ride with us again? By delivering what we’ve promised. By arriving at our destination at the end of the book and making every stop till we get there as enjoyable, informative, and encouraging as possible. 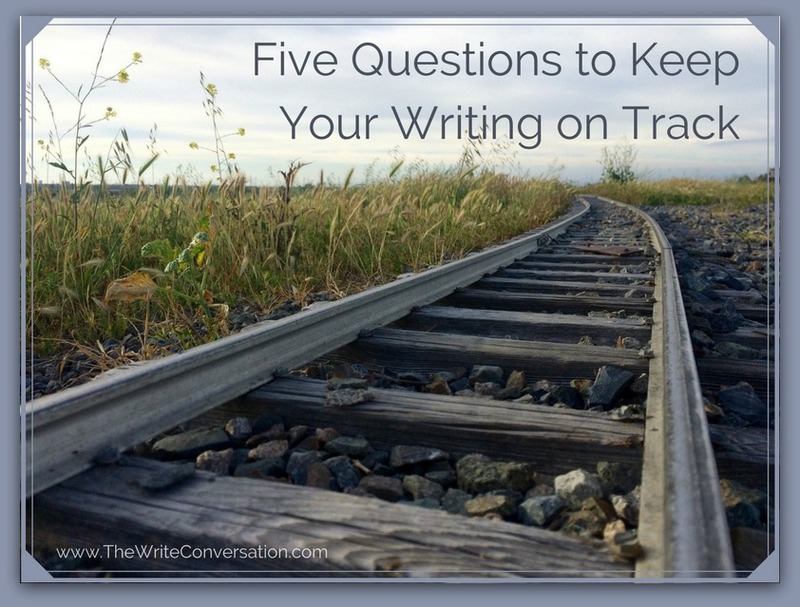 Here are 5 questions to ask yourself about every chapter, paragraph, and sentence in your book. These questions also work for shorter rides, such as articles and blog posts. Once you have poured out your heart on paper, put on your conductor’s hat and examine closely your train of thought. Does my train of thought travel from Point A (the beginning of my chapter or article) to Point B (the end of it) in a straight line, or have I meandered off course? Have I included stories, statistics, or quotes that illustrate my point, or are some not as relevant as others? Can I cut out any paragraphs, sentences, or single words, and my message is still clear? Have I inserted anything that’s precious to me but unnecessary to my overall point? Do I arrive at my destination “on time,” or do I have any delays and detours? Our goal as writers is to arrive at our destination—the end of our work—leaving our readers feeling as if they have had an adventure worth remembering and taking to heart. Guide them all the way through your message of truth by using the most effective route—don’t let your train of thought jump the track. 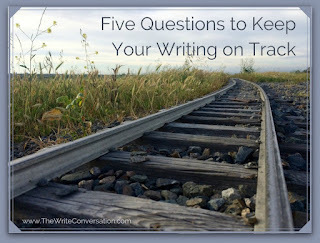 What do you do to help yourself stay on track in your writing? Share your tips and ideas with us, and don’t forget to join the conversation! I've been there too. I had to think about it objectively, or come back later and read the pages without my "precious" content. Then I saw maybe enough "precious" was there and it was all OK. Thank you for sharing, Karen! 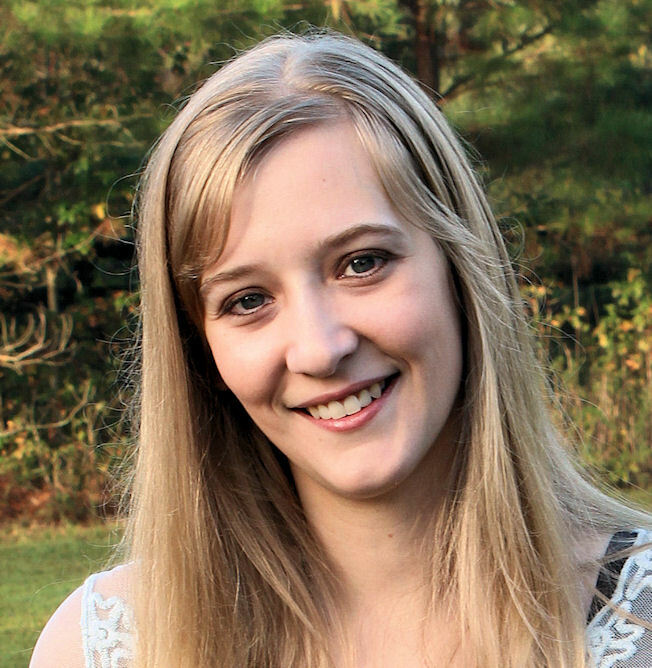 Great job again, Katy! I enjoyed reading it except for the distressing awareness of how much I love brier patches and thickets. Excuse me now while I pray for deliverance from my affection for off-road vehicles and mud holes. Your comment made me laugh, Ron. Your writing is enjoyable, but I appreciate you reading this post and leaving a note. God seems to bless all of your train rides!